We set out to make the greatest sounding, most durable, positive grip pick in the world. 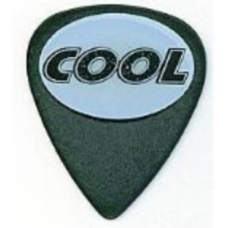 The Area 52 line of picks are produced using the best Acetyl Polymer available today. The main playing characteristics of this material are a full rich tone with super fast rebound properties. The Acetyl Polymer has less flex than other materials used in modern pick production. This extra firmness offers great pick attack with less tip flex. We have added our Alien Skin Accu-Grip which will get sticky as your fingers heat up for a more positive grip. 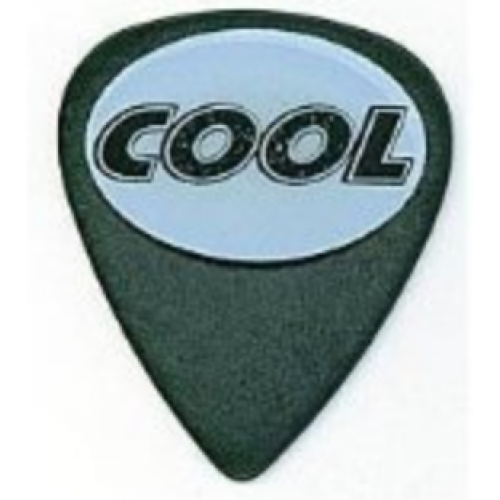 No Aliens were harmed in producing this Cool Pick!